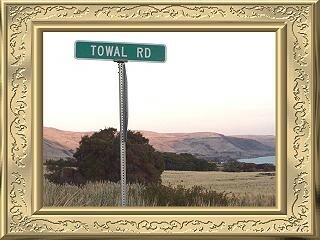 My name is Towal (pronounced like toll). 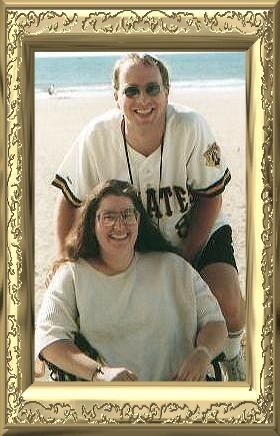 I moved to the Washington, DC area from South Dakota in 1997. It’s been a big change, but I love it for the most part. This page contains things I find interesting or things I enjoy and has evolved over time. It continues to evolve as my interests change as well. This picture was taken shortly after I moved to DC. We met several friends from chat for a weekend in Wildwood, NJ. I was named after a railroad stop in Washington State. This picture was taken for me by someone that lived in that area of Washington State.